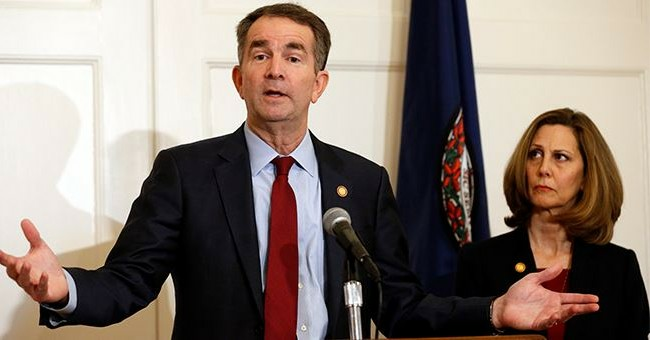 Other prominent Virginia Democrats want Northam to take responsibility and step aside, perhaps none as loudly as the Virginia Legislative Black Caucus. His potential successor, however, Lt. Gov. Justin Fairfax, is facing a scandal of his own. A woman has accused him of sexual assault. She's even reportedly hired the legal team of Christine Blasey Ford, the woman who accused now Supreme Court Justice Brett Kavanaugh of sexual harassment.